Nathaniel the Meerkat is pretty excited about this week's Wildlife Wednesday because we're talking Meerkats! 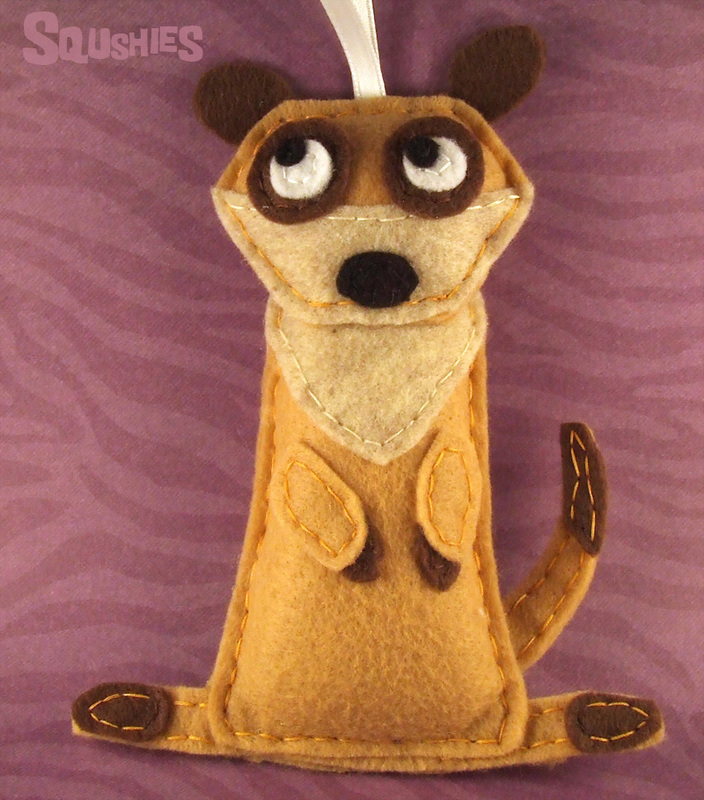 Ready to learn some cool meerkat facts? Of the many weeks we were away, the final week was spent in San Diego doing fun things. Yay vacation! Eventually I'll write about the other weeks too, but I have pictures of the last week so I'm starting at the end. 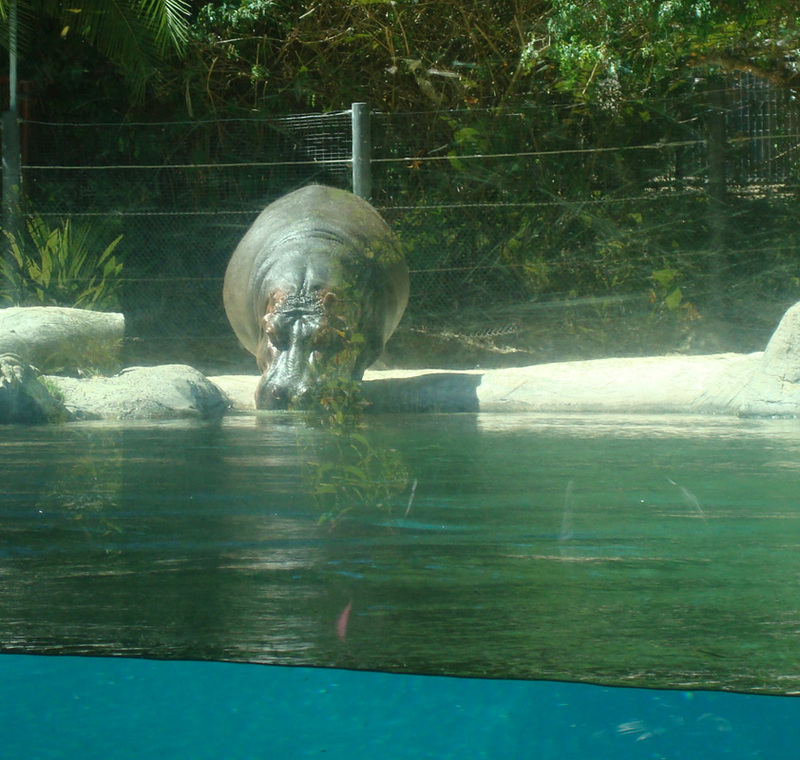 One of the places we visited was the San Diego Zoo! 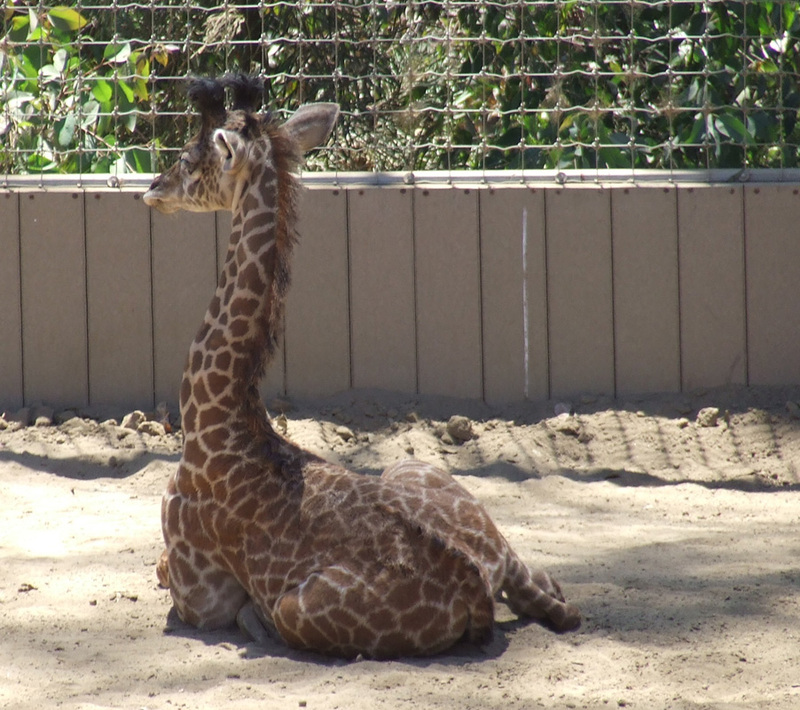 This was the first time I've visited the zoo when I was already in San Diego so I didn't have to get up super early to drive 2.5 hours to get there. They also are currently doing the night zoo for the summer so they were open about 4 hours later than usual. Extra sleep and extra zoo time! This is the first time I visited the zoo since I've been seriously making Squshies so it was fun to see the real animal versions. ﻿It has been a busy week. Lots of doodles for new Squshies. Mostly dogs. Lots of dogs. All kinds of different types of dogs. It is going to be a while before they are turned in to felt since it takes a bit of work to turn my horrible scribbles into something usable. Hopefully will starts to see them in the not to distant future though. Also worked on some sketches for some non-canines which are just waiting to be cut out and sewn together. Now on to the newest Squshie!